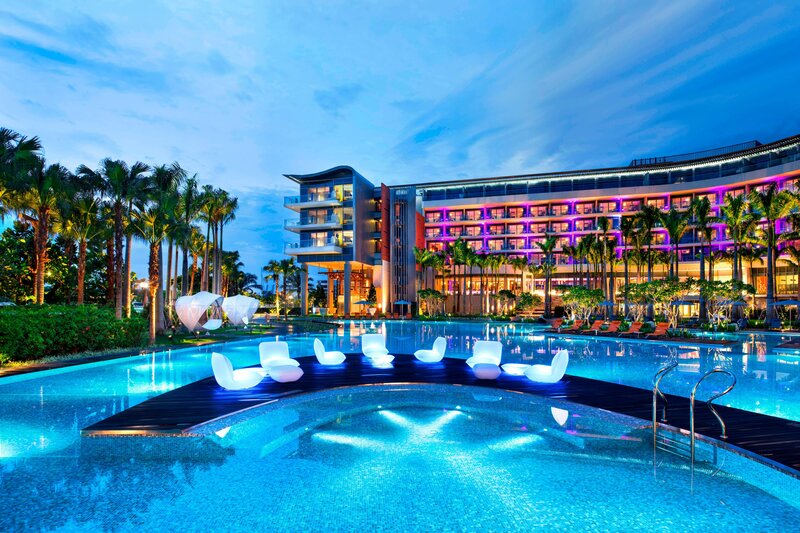 Live it up amidst the lush greenery and lively coastal setting of Sentosa, Singapore&apos;s exclusive resort island. 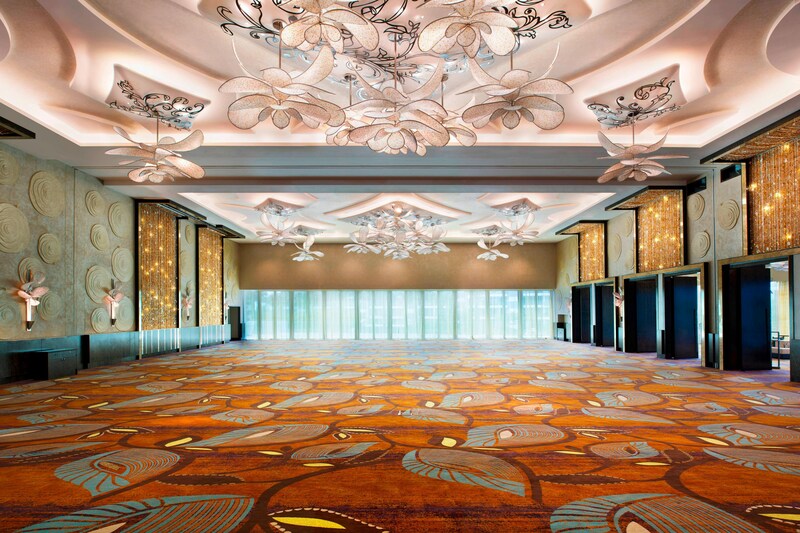 W Singapore - Sentosa Cove is an oasis of modern luxury for business travelers, vivacious stay-cationers and sophisticated globetrotters. Hide out from the hustle, workout at FIT, make a splash at our outdoor pool , WET® or recharge at AWAY® Spa. Kick off your evenings with smooth grooves and inventive cocktails at WOOBAR, taste the best cuts of meat and fresh catches of seafood at SKIRT or indulge in favorite comfort foods at the kitchen table. Slip into something comfortable in any one of our 240 guest rooms and suites. From vivid interiors to a never-ending list of amenities that redefine contemporary sophistication, there is plenty of room for relaxing. Our signature Whatever/Whenever service is available for all guests. Whatever you want, whenever you want it. Slip into something comfortable in any one of our 240 guest rooms. From vivid interiors to a never-ending list of amenities that redefine contemporary sophistication, there&apos;s plenty of room for relaxing and recharging. Last but not least, snuggle up between luxurious sheets in the signature W bed. 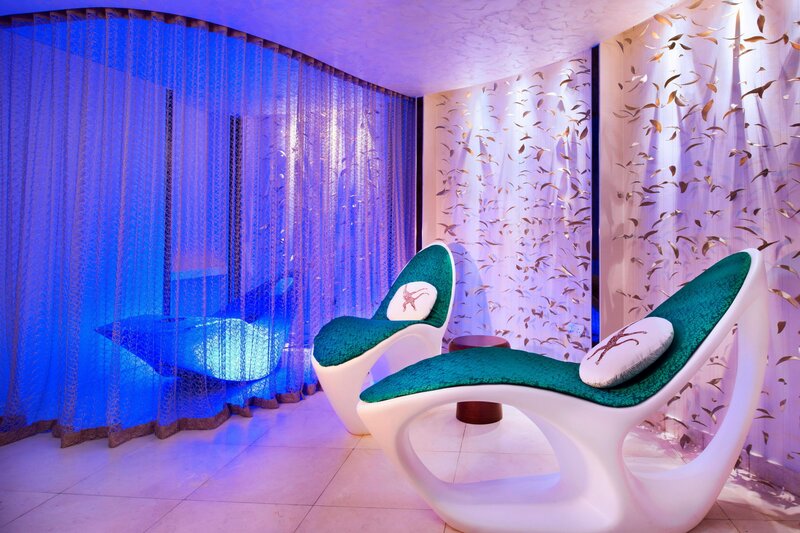 Escape the hustle and detox with a relaxing treatment at AWAY Spa, sweat it out at FIT or just chill out at WET. Get the party started again with a retox session at WOOBAR and repeat all this the next day. 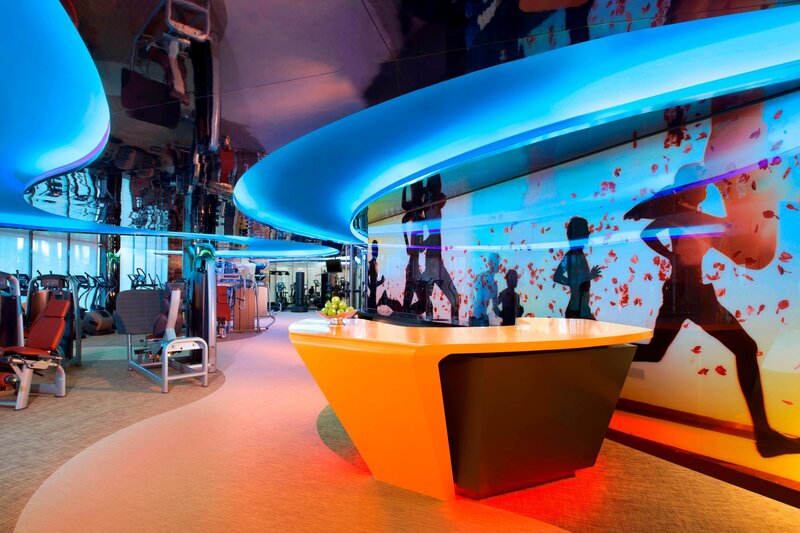 Our gym and pool facilities are open 24/7, making the entire FUEL experience fuss-free and convenient. Stay cool during the day or enjoy a dip to end the day in WET®, one of Singapore’s largest resort outdoor pool areas surrounded by beautiful landscapes. Swim up to WET® Bar for delectable snacks and refreshing cocktails. 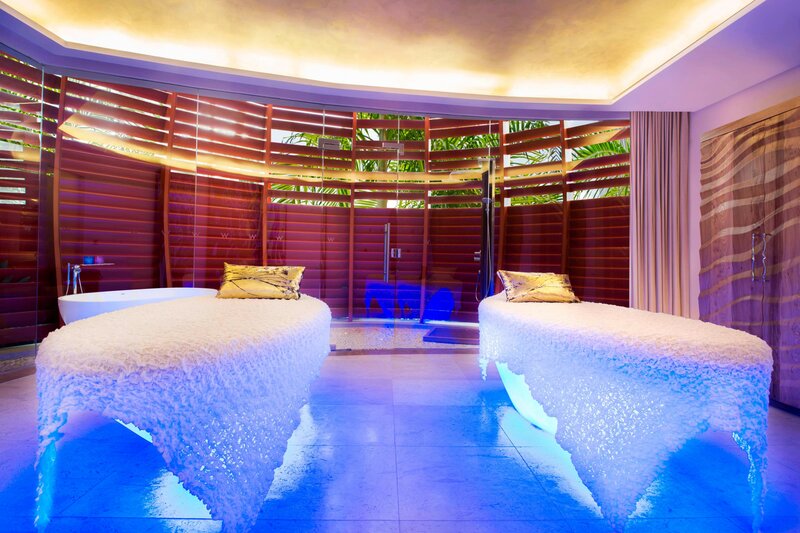 Stop by AWAY® Spa, where relaxing treatments combine with premier facilities, including a sauna, steam room, vitality pool, Vichy shower and outdoor space. Rejuvenate afterward with a refreshment and snack, preparing you for whatever comes next. Work up a sweat at FIT. From top Technogym cardio equipment, free weight and alternative training equipment to one-on-one training programs, we’ve got it all. Step through our doors into a magical rainforest inspired by local elements such as the orchid flower, the peacock and lalang fields. If you look closely, the hotel is decked with quirky art pieces by renowned artists like Andy Warhol. 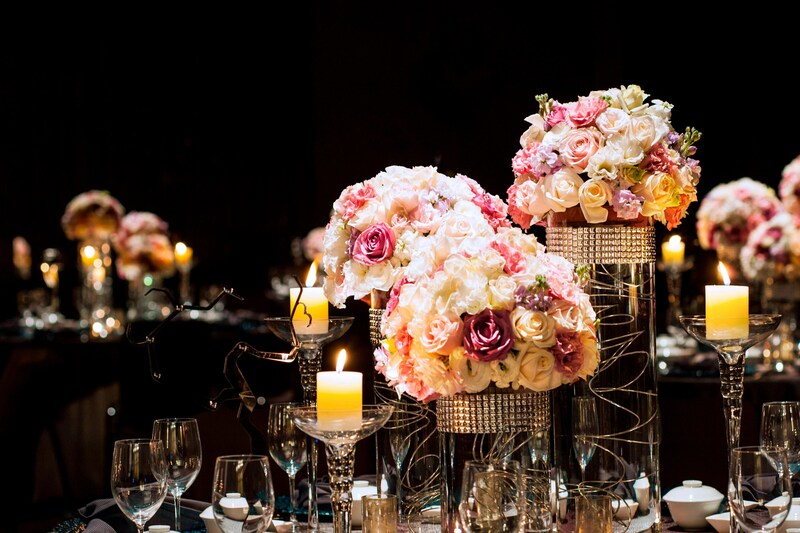 A wedding at W Singapore is not just a ceremony. It’s a happening. Arrive in style by speedboat and kick start your happily ever with a grand march-in, choose from our most impressive settings under Swarovski crystals in the Great Room or at the lawn surrounded by palm trees and a stunning marina view. From the perfect proposal to the dreamiest honeymoon, we will provide a brilliant backdrop for a wedding or commitment ceremony that reflects who you are as a couple. East meets West on the island of Sentosa, where W Singapore – Sentosa Cove resides. Get infected by the contagious spirit of the island and the attractions in Sentosa. Take in the views of the island and city from the Sentosa Cable Car, indulge at Quayside Isle and amplify the excitement at MegaZip Adventure Park. You are bound to find endless things to do and see on this island.